She resides in Connecticut with her warrior lapdog, Emerson, her supportive parents and three quirky golden retrievers. 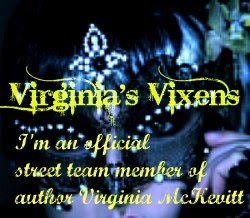 Years of working in financial services provided the perfect backdrop for her imagination to run amuck at night, imagining a world where out-of-control telepathy and buried secrets collide. 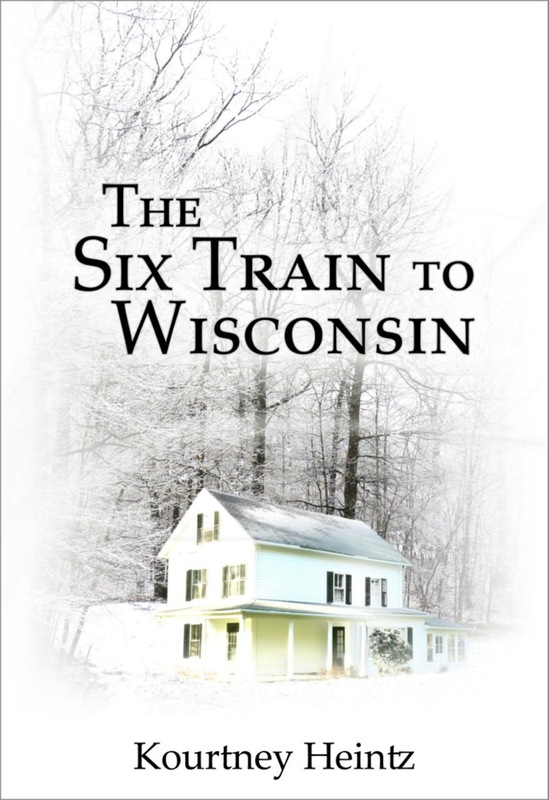 Her debut novel, The Six Train to Wisconsin, was a 2012 Amazon Breakthrough Novel Award Semifinalist and will be available in e-book and paperback in May 2013. 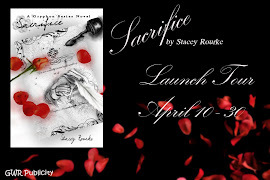 Not your typical paranormal romance by any means! Paranormal fiction in my opinion seems to be centered around a few similar storylines/paranormal abilities. (And don't get me wrong I love them and will read them all day long.) This book was a great change from that! I definitely recommend to the paranormal fiction lovers out there. I give it 4 stars overall! 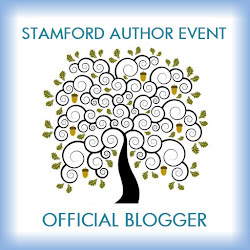 Kourtney has been nice enough to offer an authors swag bag and e-book to one lucky winner! I've been reading a lot about Kourtney in my attempt to think up interview questions for her. 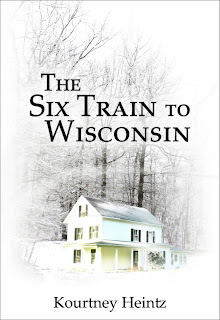 I love speculative fiction and her book, The Six Train to Wisconsin, certainly seems to fit the bill. I like that the romance seems to be atypical, and there's also the mystery/thriller aspect that definitely has me intrigued. I can't wait to read it! 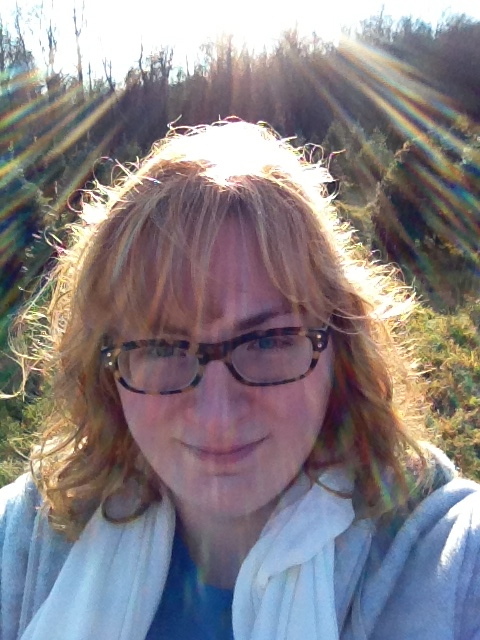 Born and raised in the South, Natalie has always been a reader, and sometimes a writer. 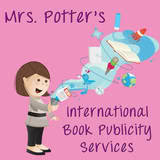 She combined her love for the color pink and her love of reading, and thus Pretty in Pink Books and Reviews was born. When she's not reading, writing or working at her job repoing cars, she can be found spending time with her family, watching Auburn football and Kentucky basketball, or being an east coast beach bum who is dreaming of the west coast. 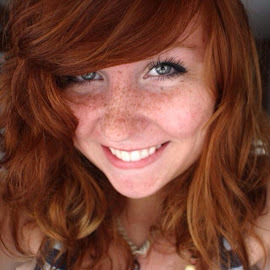 Natalie Mae Trantham Stack. Watermark theme. Powered by Blogger.